In this book, research psychiatrist Jeffrey Schwartz, strategy expert Art Kleiner, and executive coach Josie Thomson give a transformative explanation of how cutting-edge neuroscience can help business leaders set a course toward better management. Mapping the functions of a manager onto established patterns of mental activity, they identify crucial brain circuits and their parallels in organisational culture. 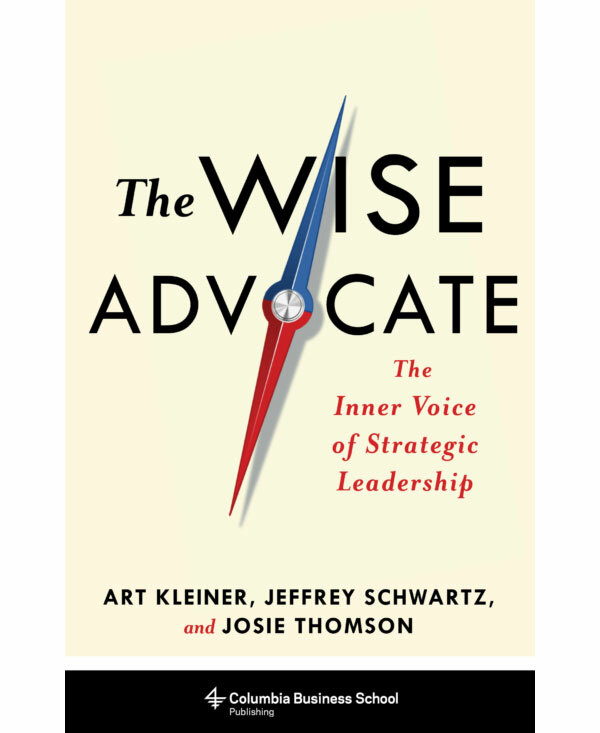 Strategic leaders, they show, play the role of wise advocates: able to go beyond day-to-day transactional behaviour to a longer-term, broader perspective that articulates their organisation’s deeper purpose. True leaders can play this influencer role in an organisation because they have cultivated similar self-reflective habits in their own minds. Providing a powerful guide to decision-making strategies and their consequences, The Wise Advocate helps managers find their own inner voice and then make that voice ring out loud and clear, with a four-step program for practice and catalytic implications for management strategy, executive education, and business results. Jeffrey Schwartz is a Research Psychiatrist at UCLA School of Medicine and a seminal thinker and researcher in the field of self-directed neuroplasticity. He is the author of over 100 scientific publications in the fields of neuroscience and psychiatry, and several popular books including You Are Not Your Brain: The 4-Step Solution for Changing Bad Habits, Ending Unhealthy Thinking, and Taking Control of Your Life co-authored with Rebecca Gladding, M.D. (2011), as well as The Mind and the Brain: Neuroplasticity and the Power of Mental Force (2002), and Brain Lock: Free Yourself from Obsessive-Compulsive Behavior (1997). Art Kleiner is the editor-in-chief of strategy+business, the management magazine published by PwC. His books include The Age of Heretics (2010) and Who Really Matters (2003), and he is editorial director of Peter Senge’s best-selling Fifth Discipline Fieldbook series. 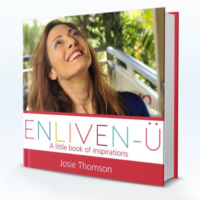 Josie Thomson is an award winning executive coach, speaker, author, single mother and two-time cancer survivor. She has completed masters studies in Neuroleadership and was awarded the International Gold Stevie Award for Maverick of the Year (Difference Maker) for 2014 and 2015. She is the author of Enliven-U (2015). They have been collaborating on developing the concepts underlying this book, and the related practice, since 2009.